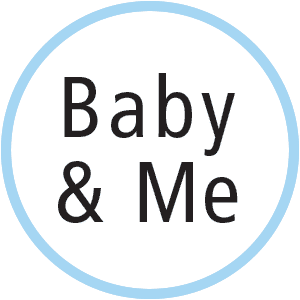 Parents and caregivers are invited to introduce their babies, birth through 18-months, to music, movement, and language in these 30-minute classes designed just for their specific developmental stages. Babies will enjoy hearing a story and learning songs and rhymes. 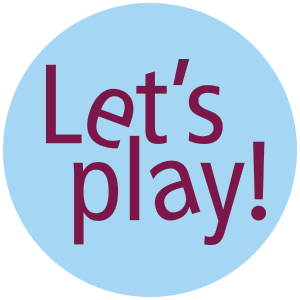 Playtime after enhances the development of social skills. Free and open to the public.